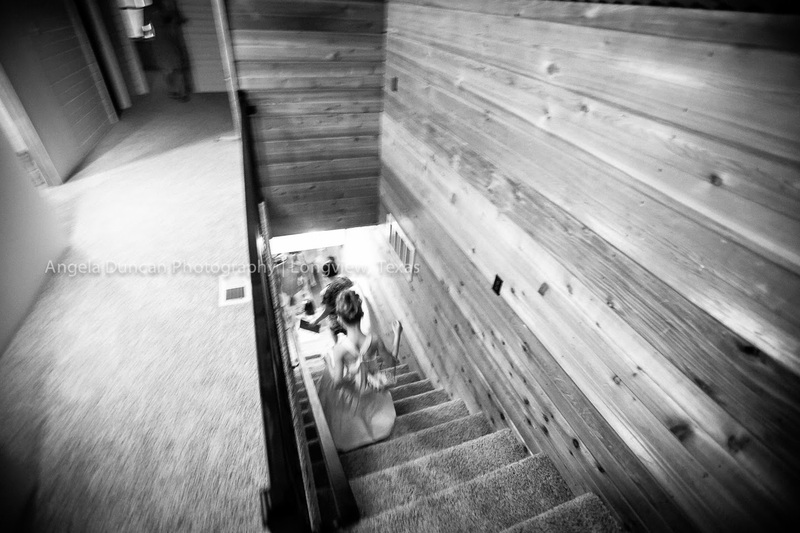 My last words to the bride " I'll see ya when you're getting married!" 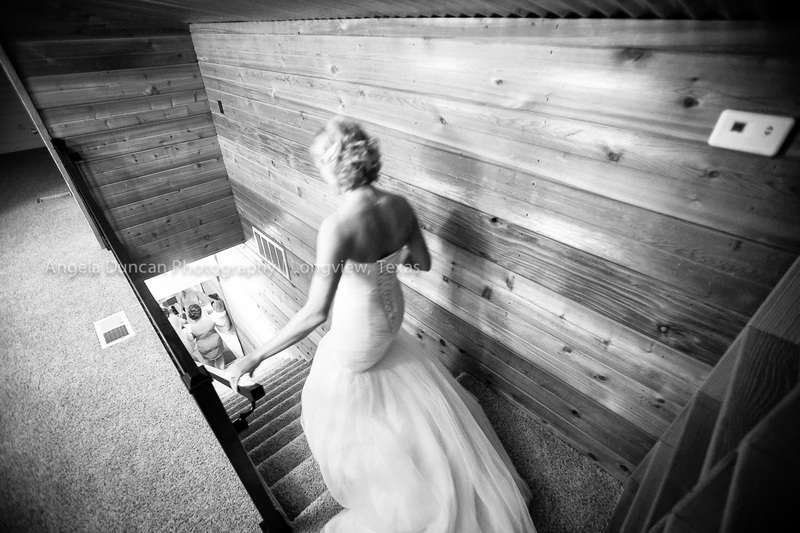 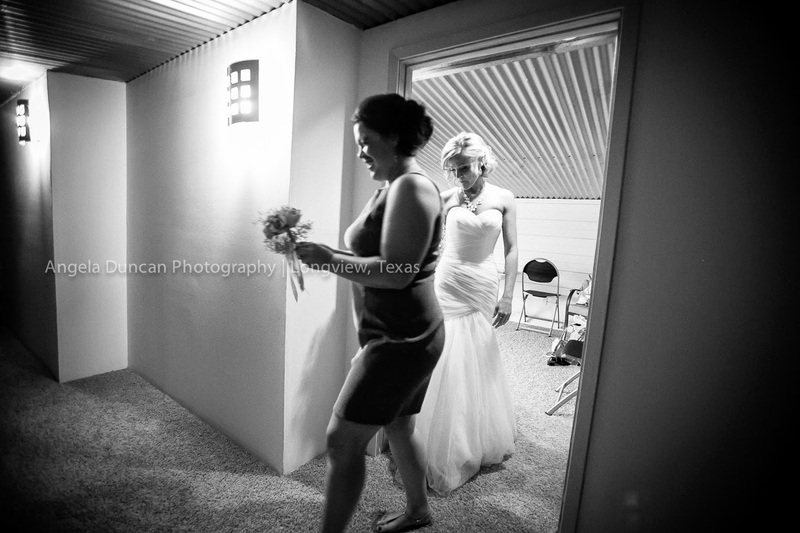 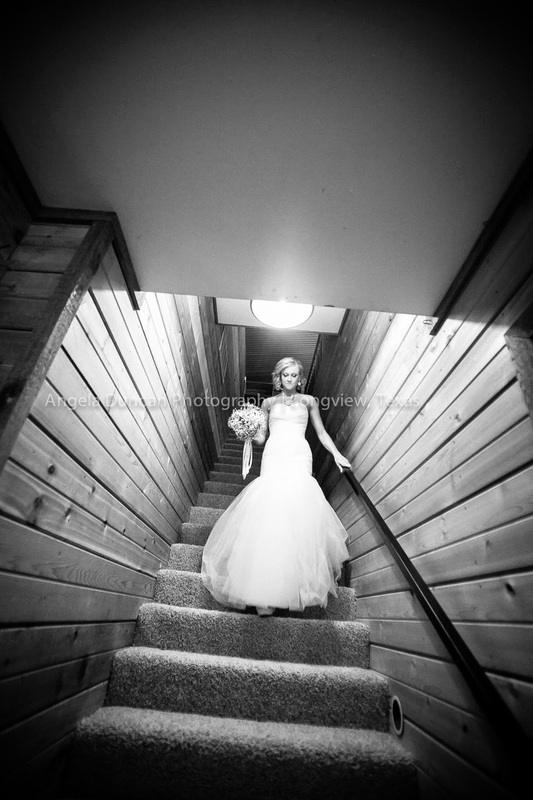 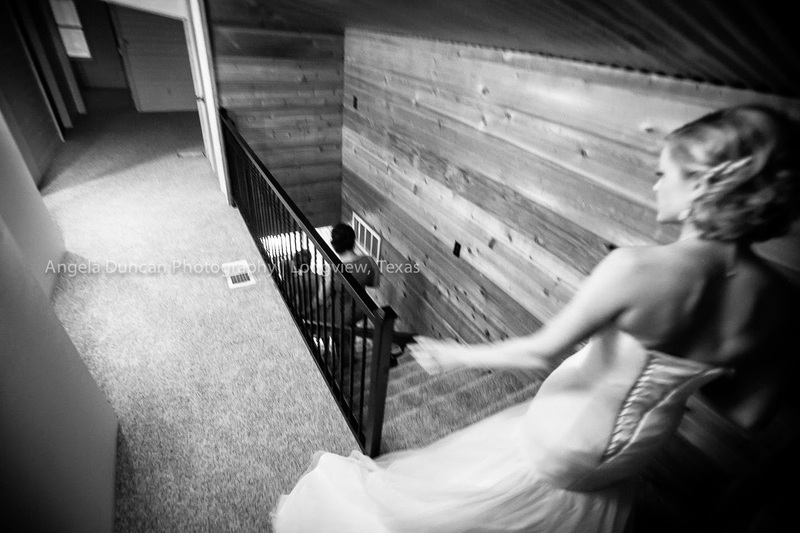 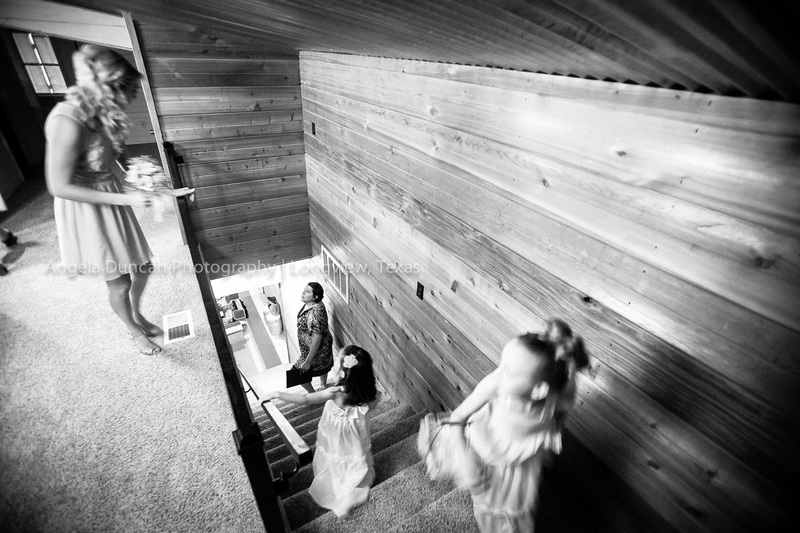 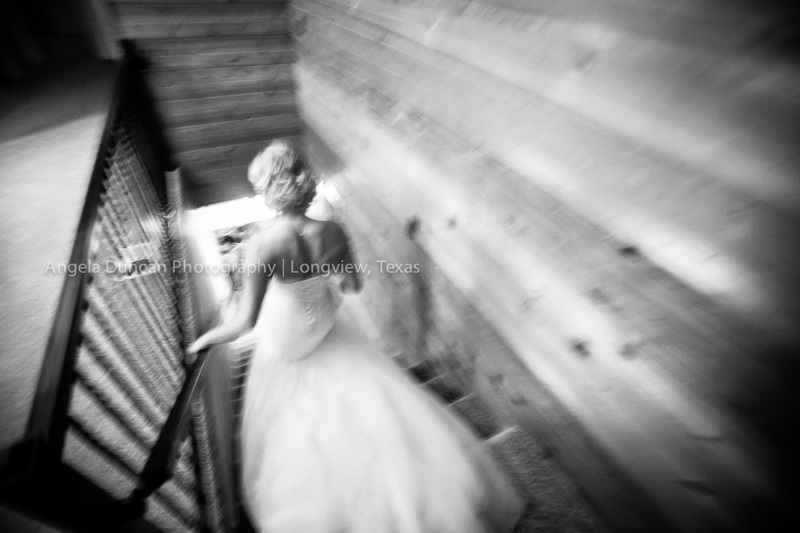 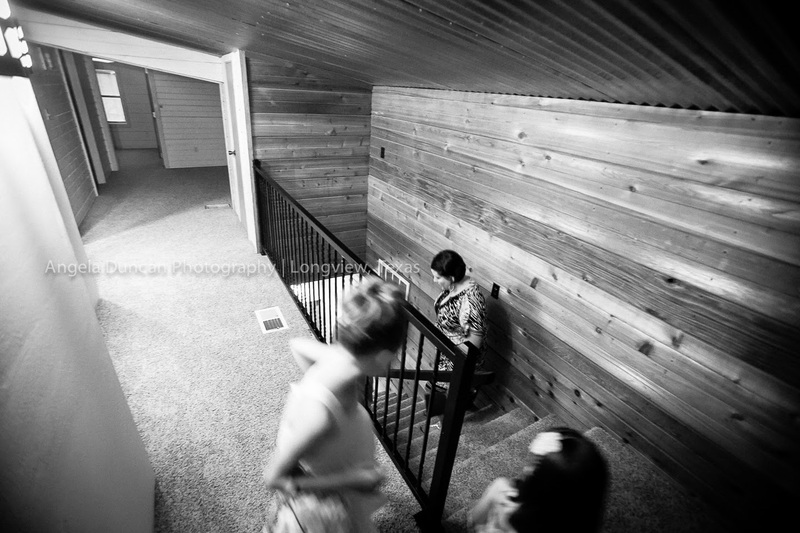 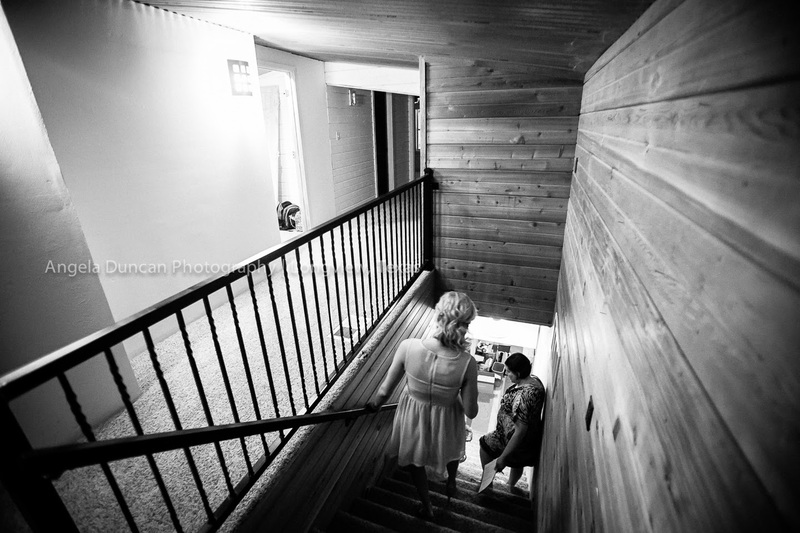 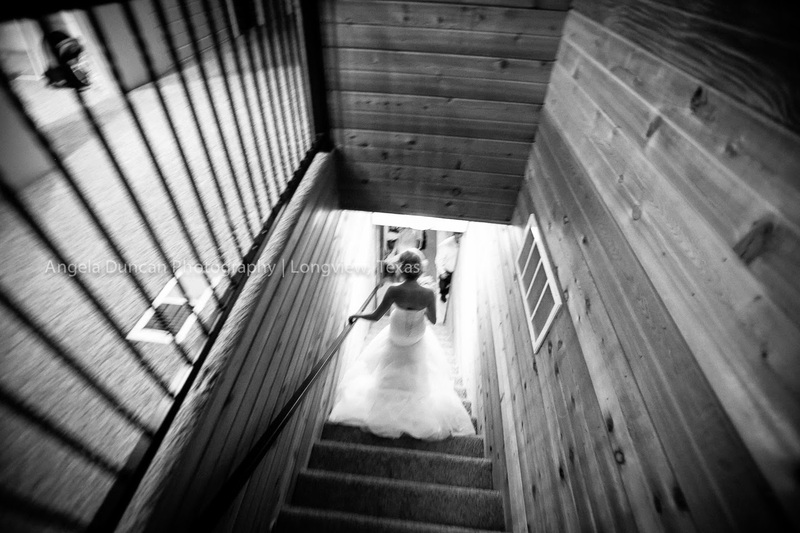 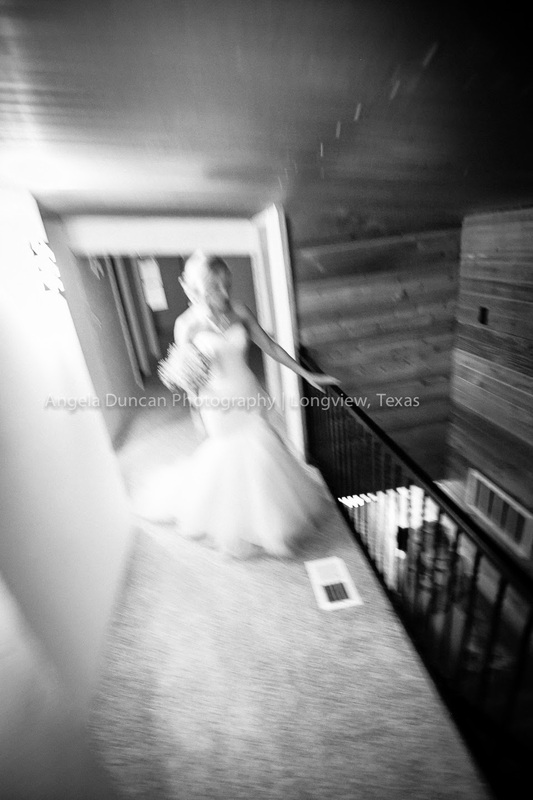 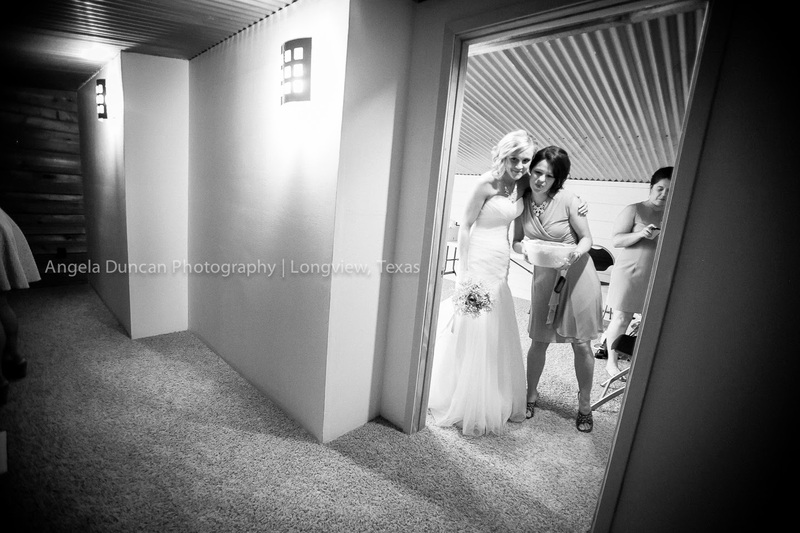 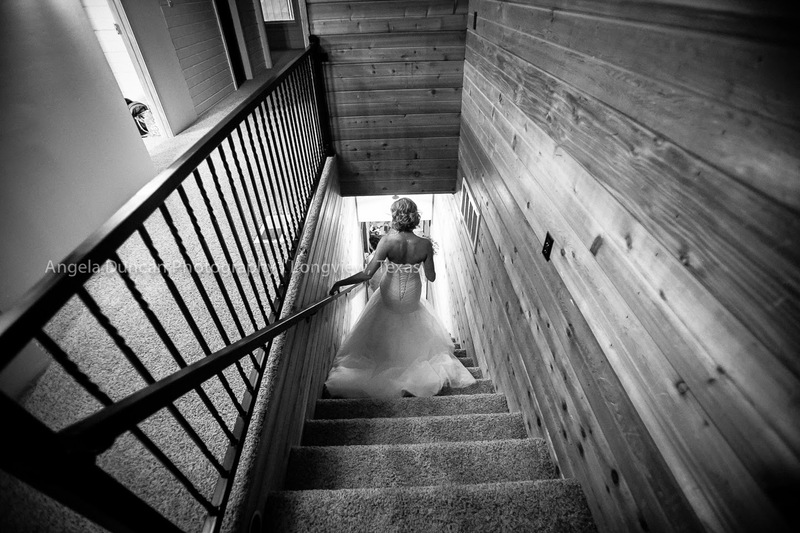 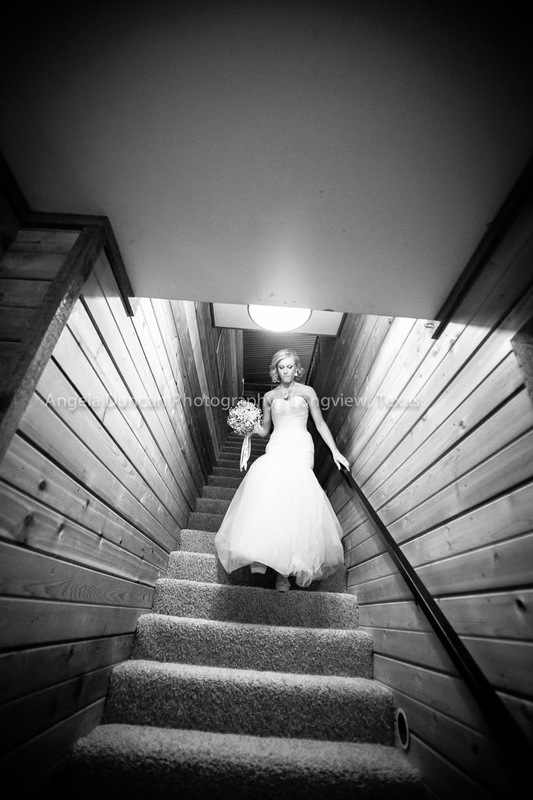 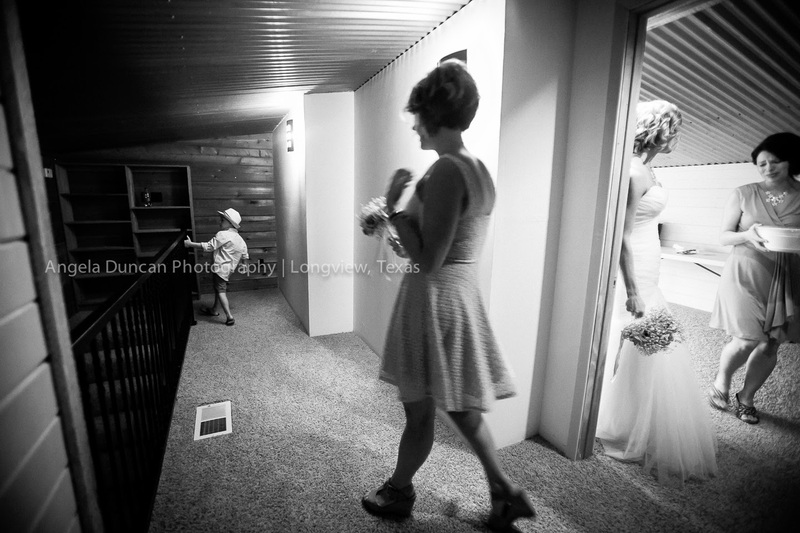 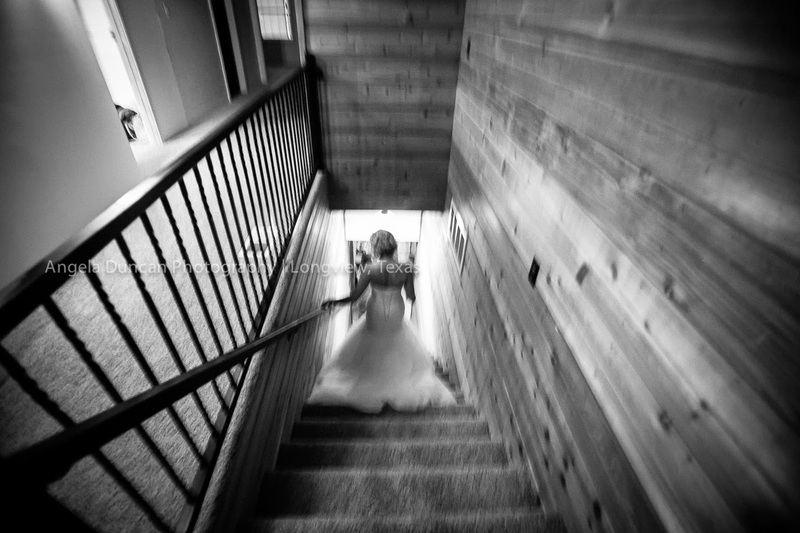 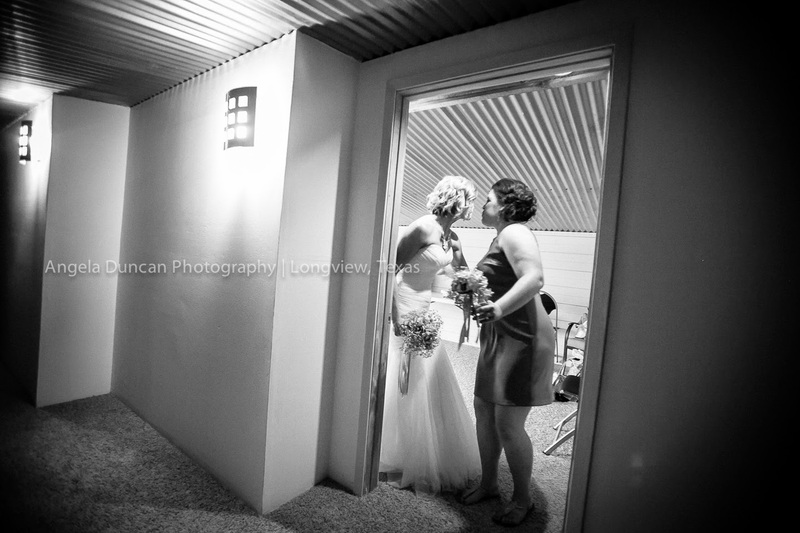 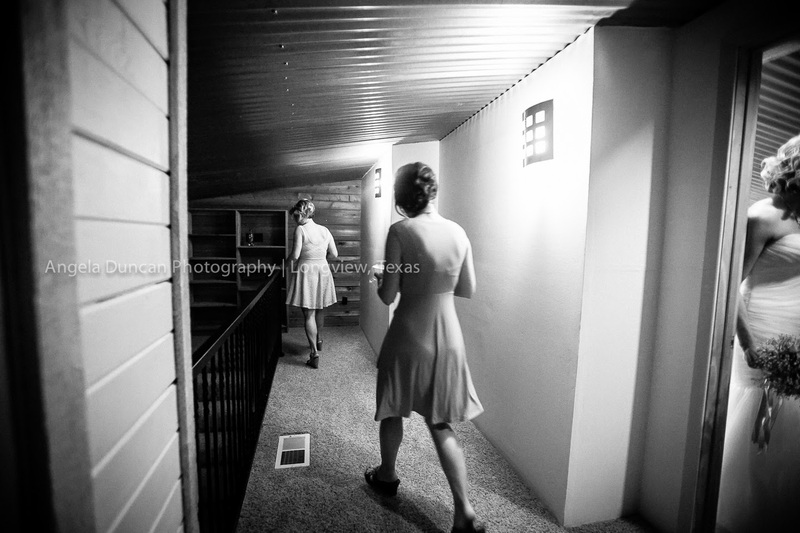 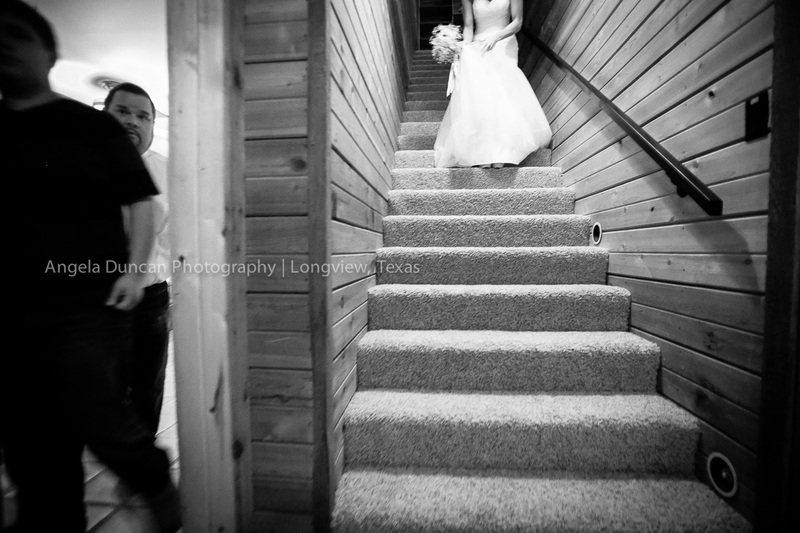 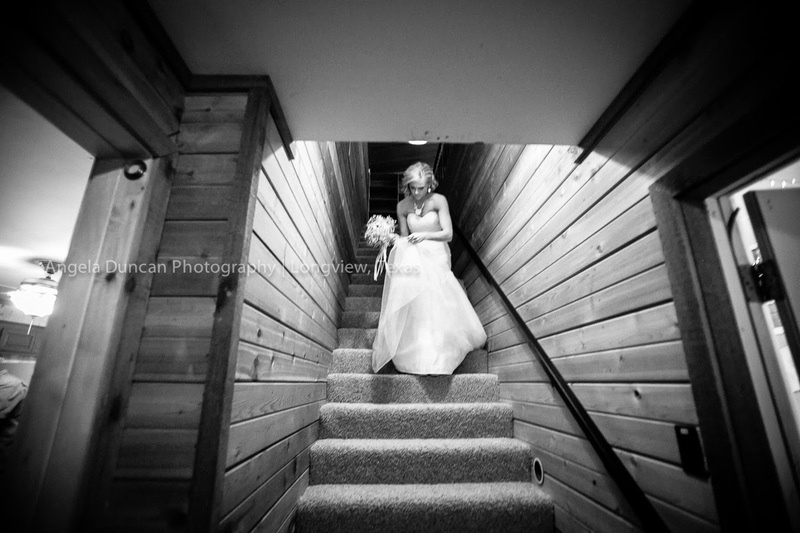 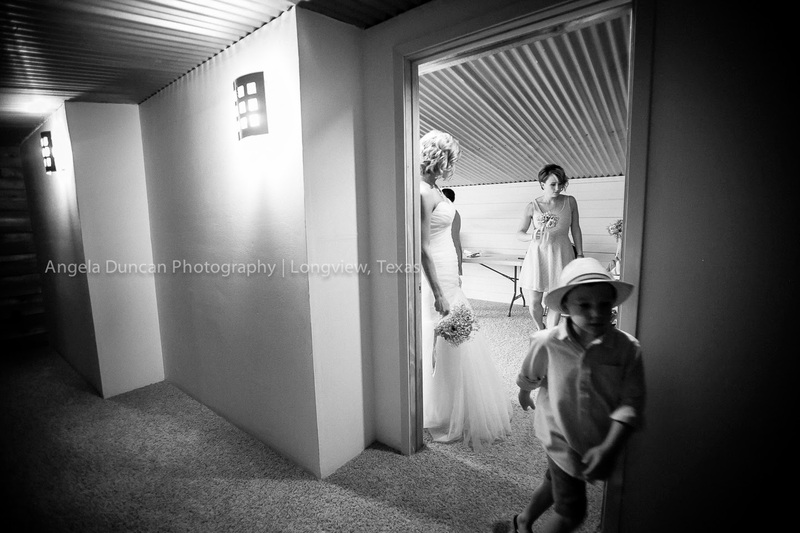 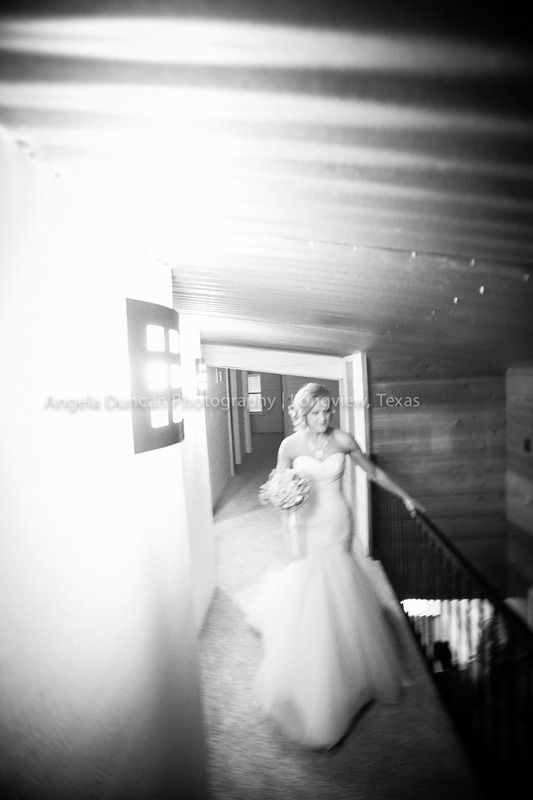 Angela is a wedding a portrait photographer in East Texas. 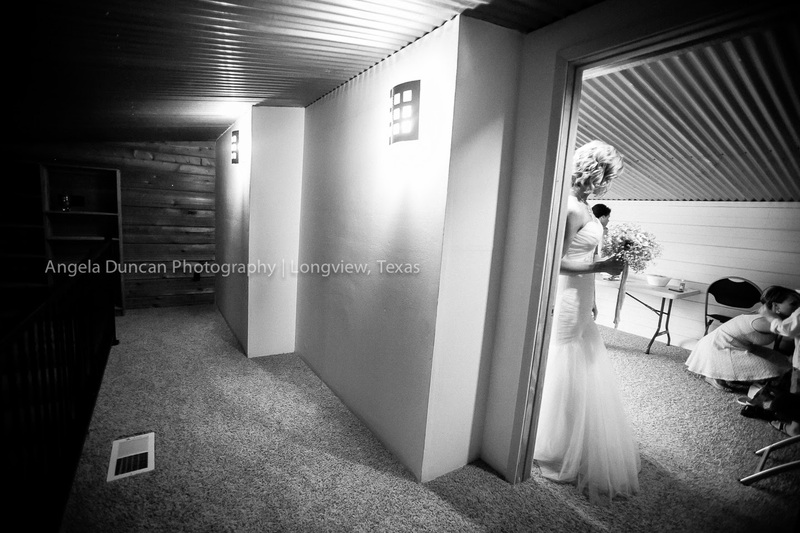 She lives in Longview and is available for travel world wide.